With extension talks going nowhere with Jacob and the Mets, deGrom’s agent and camp is displeased with the lack of loyalty to the reigning Cy Young Award winner. The problem is, deGrom will reach Free Agency in his 30’s, and history has gone to demonstrate that overpaying for any player over the age of 30 is a detrimental mistake to the team’s long term future. While I do love deGrom, I just don’t know or think that he’ll be a great or above average pitcher once that decline hits. deGrom’s camp and agents issue are that it was publicly stated that signing Jacob to a long-term extension was a priority for ownership and the front office, I think a combination of Brodie Van Wagenen being deGrom’s former agent has stalled talks and it’s probably impossible to negotiate with a pitcher that has had one of the greatest single seasons ever, that not only gained him a Cy but he was also well deservedly in MVP discussions, as well. This shows how the salary system in the MLB is messed up, I mean it’s terrible. When players get called up and perform for 6 seasons while being paid a much smaller percentage from other veterans while these young bucks are going into their prime years, they then hit Free Agency with a taxed arm, bummed leg, or an overused position player that just doesn’t have the mileage anymore. I’m a big believer of “Gestures of good will” and I believe the Mets need to take note, deGrom has 2 years of arbitration left and trust me guy, the man is going to get paid if he goes through the arbitration process. 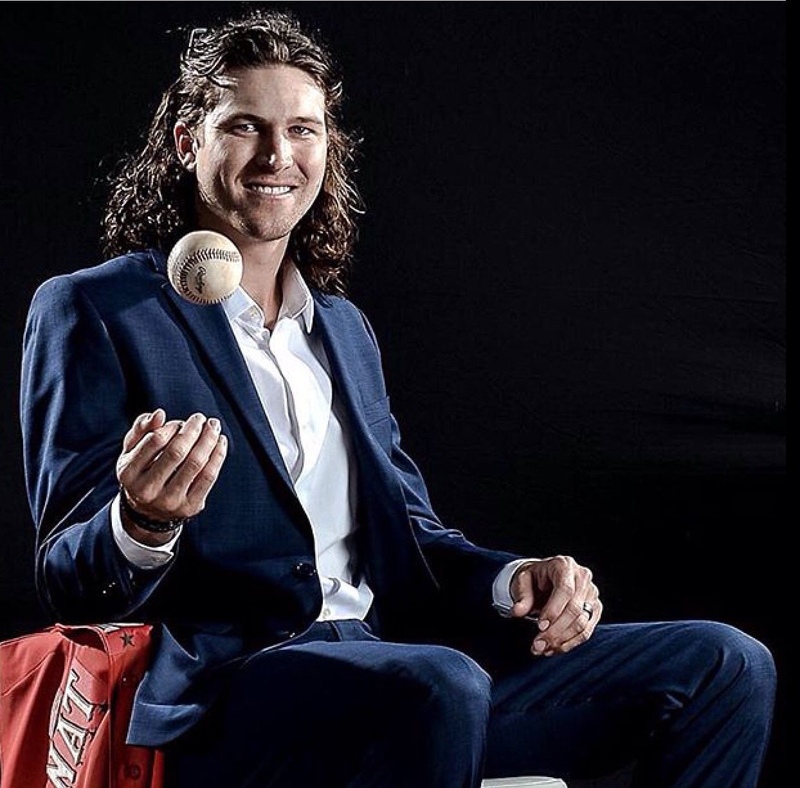 So pull deGrom aside and be blunt, tell him that ownership believes in you and wants you enough to treat these final two arbitration years as if he were a Free Agent. Yes, do it because we all love him. Yes, do it because he’ll always put meat in the seats, but the fact of the matter is, deGrom is 30 and I’d rather sign him now with the “Gesture of good will” instead of having these same long term negotiations when he’s 32. A 4-5 year deal looks better and is more justifiable now as opposed to 2 years later when the quality of his performance may not be up to par, understandably so.